She was the inspector who whisked the Duchess of Sussex out of harm's way when large crowds at a bustling market raised security fears on an overseas visit. She follows personal assistant Melissa Touabti and Harry and Meghan's private secretary Samantha Cohen. The departures have raised eyebrows and prompted claims that the prince and his wife have not endeared themselves to staff with dictatorial behaviour. There have also been rumours of a rift between the duchess and her sister-in-law Kate. 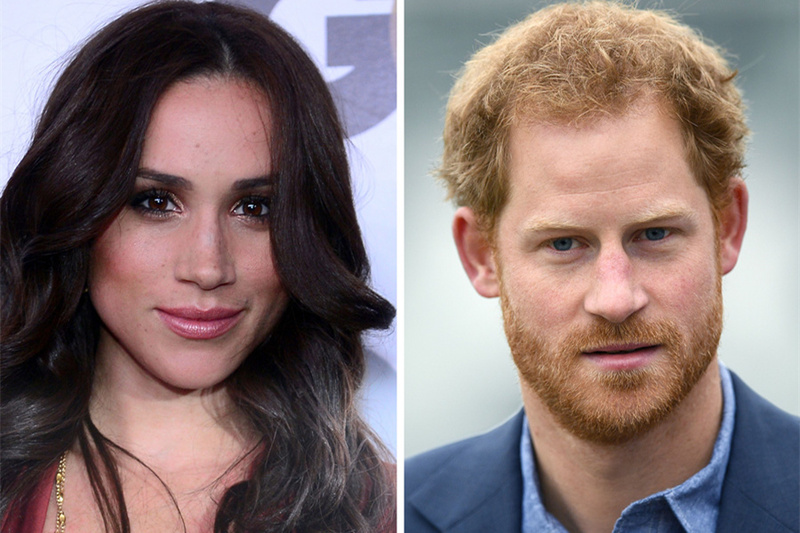 The bodyguard has been head of Meghan and Harry's security for less than a year. However, it was reported that the desire of the American former actress to be seen as 'one of the people' has presented challenges to her protection team. 'Unlike someone who has grown up in the royal family and has been used to having close protection from an early age, it can be quite constraining,' an insider said. 'Even though she was a famous actress, she could still do what she wanted in the way of getting around freely.